Thief Breaks Into Car to Steal Kit Kat, Leaves Apology Note: What Happened Next? They just needed a break! 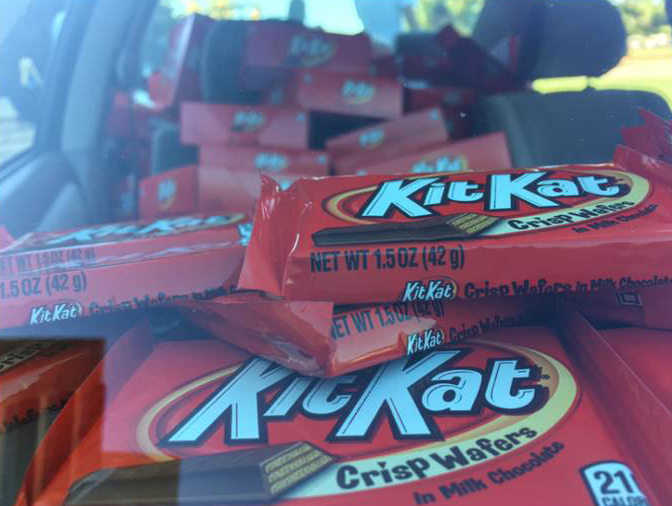 A thief broke into a Kansas State University student’s car to steal just a Kit Kat bar — leaving everything else untouched — and left an apology note explaining the candy robbery. Hunter Jobbins took to Twitter on Sunday, October 31, to share a photo of the note that the still-at-large chocolate burglar left him after swiping the sweet treat in Manhattan, Kansas. 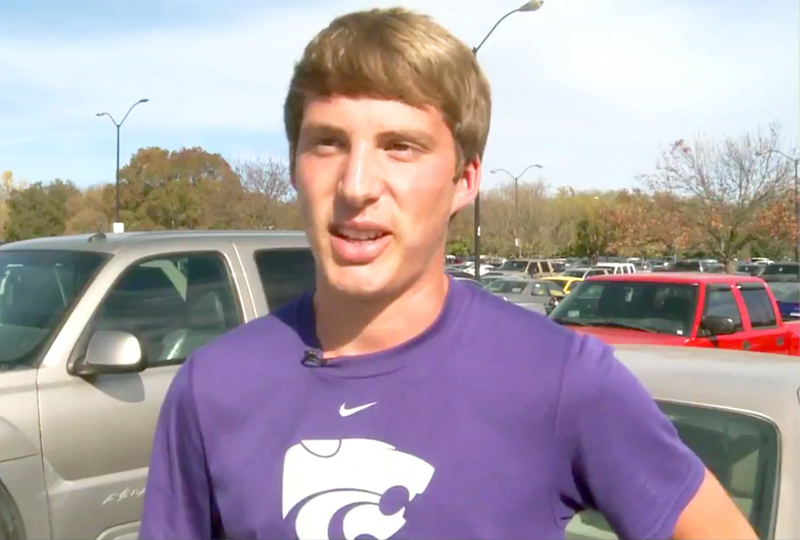 During a November 1 interview with Topeka, Kansas’ WIBW News, the undergrad revealed that he was actually quite amused by the unusual episode.